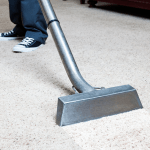 Carpet Cleaning Sheffield Review by Mr Leslie of Norwood. Carpet Cleaning Sheffield Review by Mrs Hughes of Norton Lees. 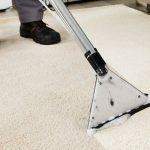 Carpet Cleaning Sheffield Review by Mr Webster of Deepcar.